We are proud to announce the launch of Coursevo. 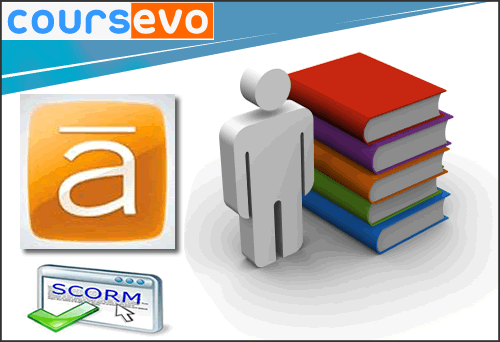 Coursevo is the evolution of your courses. It is an online e-learning solution that provides a complete set of services for presenting, managing and giving courses on the web. Coursevo offers the space and the technology to teach, learn and share knowledge. You can create courses, you can search for and register to courses or you can setup your learning space (LMS - SaaS) to cover the training needs of your organization. There is a complete set of course services that you can choose from to activate as needed. The services include among others mailing lists, announcements, collaboration tools, workspaces and groups, resource scheduling, annotations and content presentation services. Join now our growing community, and be part of the evolution.